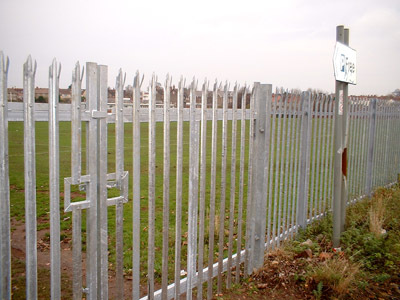 Palisade fencing is a popular choice for local authorities, as well as industrial estates and large scale companies such as Western Power who need a high-security barrier around the perimeter of their site. They are fixed with anti-vandal bolts making them very difficult to penetrate. 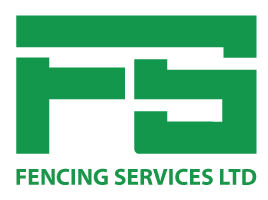 We have supplied and installed a great deal of high security fencing in the past- at parks, business premises and of course our large number of local authority sites. It is the perfect option to keep your property safe and offers a very cost effective security solution. Palisade fencing is available in either black, galvanised or green.